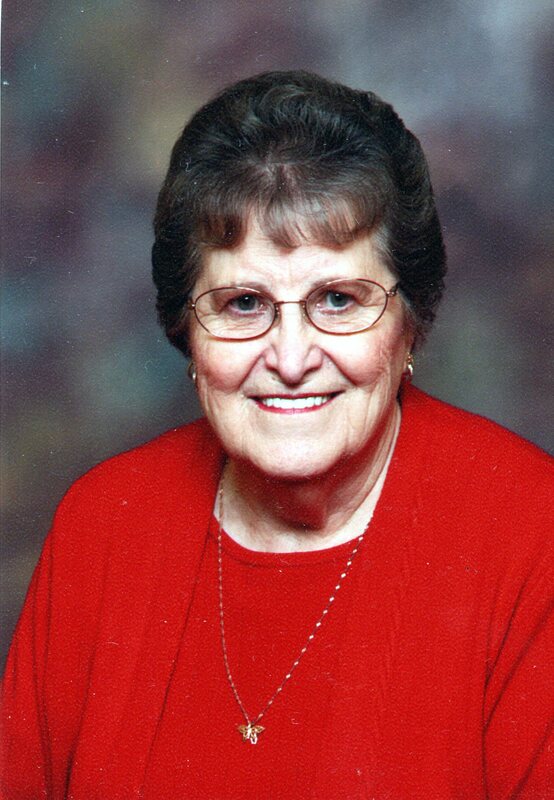 Bessie Lou Carlyle, 83 of New Bloomington, died Friday evening, February 12, 2016 at Fairhaven Community in Upper Sandusky. She was born February 4, 1933 in Putnam County, West Virginia to the late Braden Allen and Pheba Marie (Sayre) Meadows. On May 29, 1949 she married Herbert Frances Carlyle in Greenup, Kentucky and he died December 30, 2007. She was also preceded in death by six brothers and five sisters, and two great-grandchildren. She enjoyed sewing and crocheting and loved to cook and bake. She was especially known for her peanut butter cake. She worked several years at G.C. Murphy's and retired from Midwest Lettering both in Marion. She enjoyed watching western movies and listening to country music. Bessie was very proud of her West Virginia roots. She is survived by a daughter, Karen (Butch) Wylie, two sons: Donald E. (Terri Lynn) Carlyle, and Roger W. (Lisa) Carlyle, all of Marion; seven grandchildren, eighteen great grandchildren, four great-great-grandchildren, and one brother, Richard Meadows of Marion. I can't believe its been three months form your passing, its weird no hearing Karen talk about you, I miss you a lot Great Grandma, i want you home, i never even got to say bye and that kills me, i remember when I went to your house years ago and you had pumpkin pie and i filped out over it gosh I miss you Great grandma we all miss you, I cant wait to see you soon!!! Karen and Butch, Thinking of you and your family during this difficult time. Prayers for strength and peace. Karen and Butch: We were so sorry to hear of Karen's mom passing away. I know she will be terribly missed by her family. I am glad I had the pleasure of meeting her and spending time with her, during a visit with the you. She was a delightful lady who was talented with various types of hand-work. Know that she resides in peace now with her creator. God bless. My sincere sympathy to the family. I know Karen through work a few years ago at Murphy's. You will be in our thoughts and prayers. Karen, Roger, Don and family, Aunt Bessie will be missed a lot by family and friends! She has been precious to me. We talked a lot on the phone,and when I needed someone to take care of my mom she said she would. Thats when I really got to know her. I just wish I could have had her live close to me all of my life. I will truly miss her. All time tracking tools need to be updagre with these kind of special features which will ease the work for users. Toggl and Talygen are on top of my list as time tracking tools.